We ask that volunteers commit to a minimum of half of the Show day, In return you will receive a lunch voucher. If you would like to help the Show please email us or ring 08456 342464. The North Somerset Agricultural Society’s annual Ploughing & Hedging Match and Crafts & Produce Show is held in September every year. Each year the match is held at a different host farm around North Somerset. 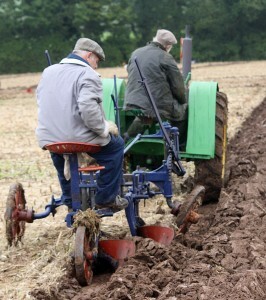 If you would like more information on other ploughing events or the British National Ploughing Championships, log on to the Society of Ploughmen’s website: www.ploughmen.co.uk.